Posted on November 18th, 2016. Are you ready for a honeymoon vacation of a lifetime? St Lucia is one of the most romantic Honeymoon Destinations in the Caribbean. This lush and romantic island is consistently being ranked as one of the best destinations in the Caribbean by Conde Nast and rightly so. Known for its’ wonderfully rich culture, luxury villas, exotic beaches, romantic hideaways, mouth-watering chocolate and of course the world famous pitons. After recently getting engaged I have been on the lookout for the perfect destination to spend my honeymoon. I wanted a romantic island with amazing beaches of course, but equally there had to be lots of activities to do as I get bored easily after a day on the beach. Luckily, there are plenty of things to do in St Lucia. The beaches in the Caribbean are truly amazing and I like to spend a very small part of the day at the beach. But there is so much more to see and do, I just have to tour the island and explore. It could also be my Irish skin-tone and my red hair that keeps me out of the sun! Where To Go For My Honeymoon? 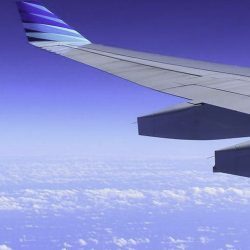 Being a travel specialist I am spoiled for choice when it comes to the many destinations I have already been to but which Caribbean Island is really worth returning to for that romantic holiday of a lifetime? 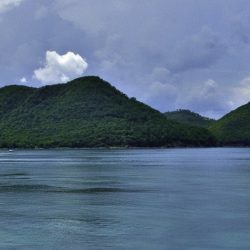 On a recent visit to St Lucia, I fell in love with this tropical paradise and I knew I just had to return to this exotic island for my honeymoon! 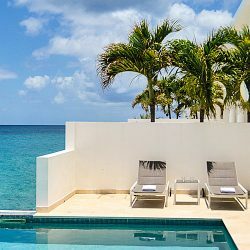 I had the pleasure of staying in some stunning St Lucia villas on island and being away from the crowded hotels, resorts and cruise ships, a villa provides the ultimate private and romantic getaway. So what is so great about St Lucia I hear you ask? Well, imagine waking up in your luxury St Lucia Villa and hearing the sounds of the Caribbean Sea, the morning sunlight entering your bedroom as you open your eyes to the most incredible sea views. You can relax while your personal cook prepares a delicious breakfast for you both. Your days can encompass morning walks along the pristine white powdery beaches, followed by a romantic lunchtime picnic overlooking the stunning and dramatic pitons. A romantic energy oozes from St Lucia. After lunch you can enjoy a relaxing massage in the privacy of your own villa where a professional masseuse will be on hand to ensure you are pampered and feel totally rejuvenated. Watch the most divine sunsets from your villa each evening followed by a romantic dinner under the stars. For the more adventurous couples looking for the perfect Honeymoon…St Lucia has it all! 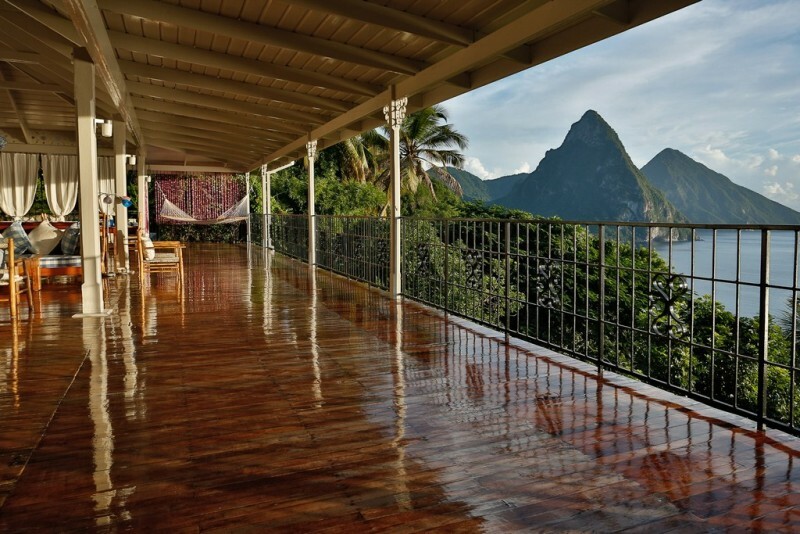 Start off your day with yoga on the lawn at your St Lucia Villa. Take a trip to Soufriere which is the oldest town on the island. Here you can take a drive through “La Soufrière” the world’s only ‘drive-in’ volcano. Rain Forest treks through the National Rain Forest Reserve will delight the adventurers. 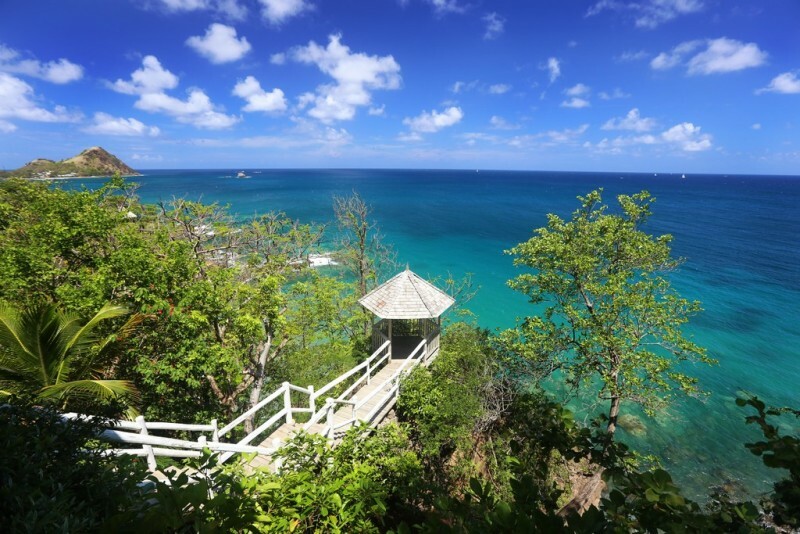 St Lucia has the best hiking trails and walking tours imaginable. 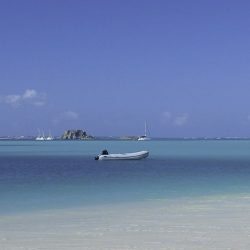 For water lovers there are many activities on the sea you can enjoy from wonderful diving, snorkeling, and deep-sea fishing to a luxury catamaran sunset sail, there is something to suit every couple. If you are looking for some vibrant nightlife, St Lucia has a local street party at Gros Islet every Friday night called the “Jump Up” party. Here you can enjoy a mix of authentic and Caribbean calypso music while local food vendors line the street selling tasty Creole cuisine. My tip would be to arrange a driver to come pick you up at your St Lucia Villa and you can enjoy the fun and dancing even more. For chocolate lovers (like myself), you can take a visit to Hotel Chocolat or the Chocolate lab at Jade Mountain to enjoy some of the home made (calorie free) St Lucia chocolate. The chocolate is made from local plantations on the island that have been harvesting and producing cocoa for many years. The chocolate offers a distinct taste that is sure to get your taste buds flowing. If you really love chocolate then August is the time to visit for Chocolate Month. Yes you heard me right….. Chocolate Month!! 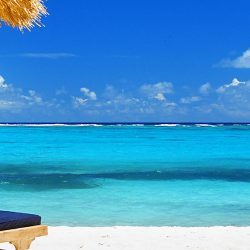 St Lucia really does offer something to suit every couple no matter what your interests are the island has it all and more importantly the accommodation is second to none. After staying at some stunning St Lucia Villas I can highly recommend a villa for your honeymoon. Villas provide privacy and space that doesn’t come so easily in hotels. The villas can be pre-stocked with groceries so you don’t even have to go shopping while on your vacation. You will have a full team of staff including a housekeeper to tidy up, as well as your own personal cook who will prepare local dishes that will introduce you to the St Lucian Creole flavours and if you prefer to have a romantic meal on the beach that can be arranged too. Here are my top two picks for the Best St Lucia Villas for a Honeymoon. La Bagatelle is a luxury two bedroom villa with incredible views of the Pitons from the terrace. The villa is just a 5 minute drive to Anse Chastanet beach. Smugglers Nest is a two bedroom Ocean Front St Lucia Villa that has been featured in Architectural Digest. The villa is romantic and offers incredible views. This exotic and romantic hideaway is most definitely one of the best islands for a honeymoon vacation and staying in a St Lucia Villa is most certainly the best choice! It’s time to start planning your honeymoon… where will you go?